Your vehicle’s engine is an assembly of hundreds of moving metal parts, altogether weighing between 200 and 500 pounds. Engine oil makes it possible for all those metal parts to slide past each other at high speed and high temperatures without destroying each other. Without oil, your engine will quickly overheat and fail. Regular oil change service at Mode Automotive will prevent this from happening. 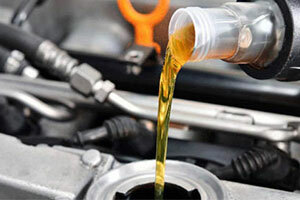 Any engine oil has a limited lifespan, whether a basic conventional oil or a more expensive full synthetic. While oils are specially formulated to resist oxidation, extreme temperatures and pressures will eventually break your engine oil down. It will burn and leave sludge deposits in critical areas of your engine. Left unchecked, a major loss of oil can easily destroy the engine of any car, Plymouth, Pontiac and Acura alike. Talk to the professionals at Mode Automotive, in business since 2011, to set up an oil change plan personalized to your vehicle, oil type and driving habits. If you want your engine to last a long time and pass emissions testing in San Diego and San Diego County, getting an oil change service on time, every time, is a solid start. 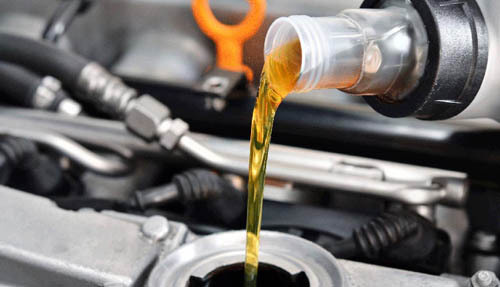 Get your oil change service from the trusted professionals at Mode Automotive. Protect your engine!